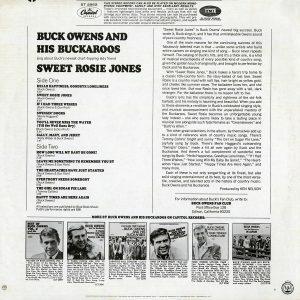 The cream of the crop from the ’60s biggest country star! 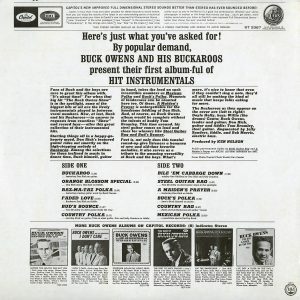 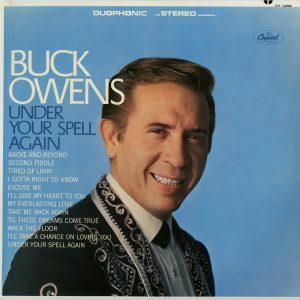 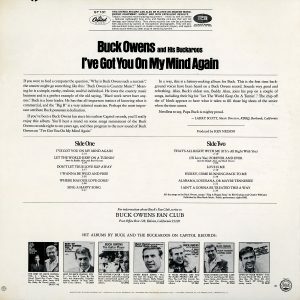 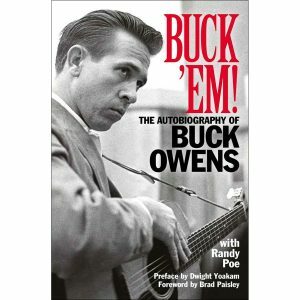 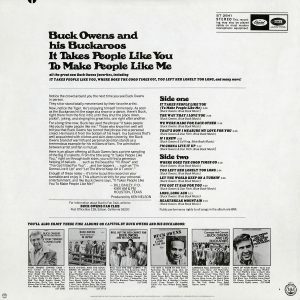 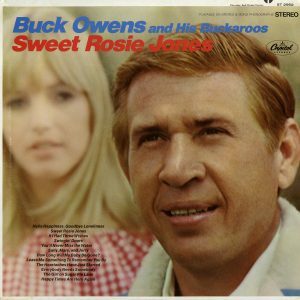 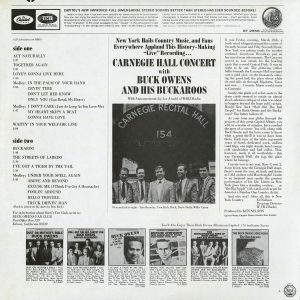 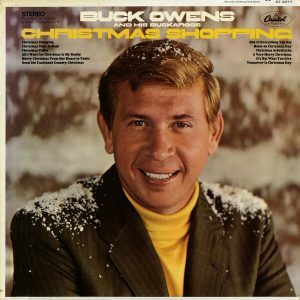 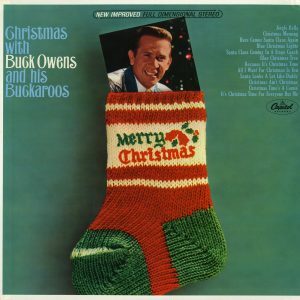 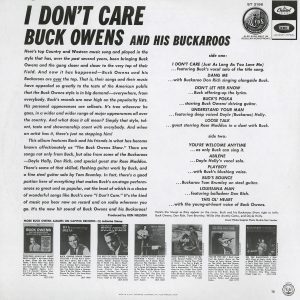 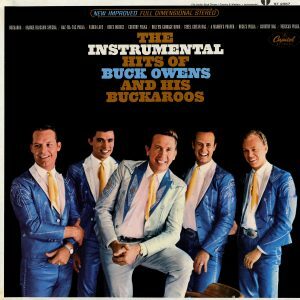 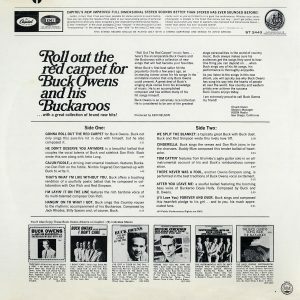 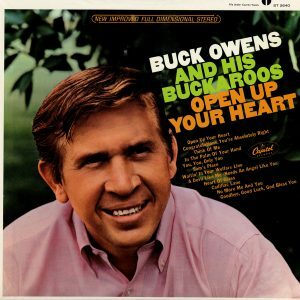 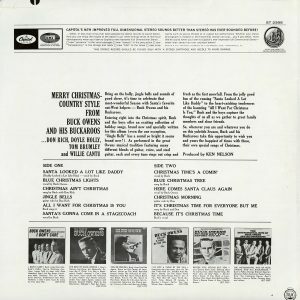 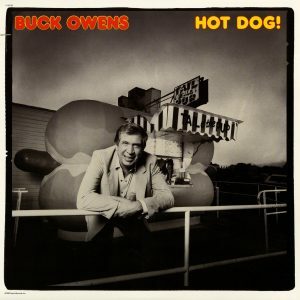 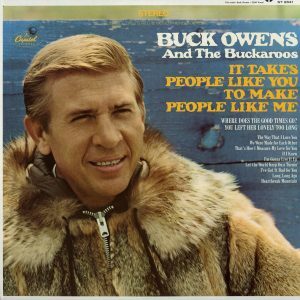 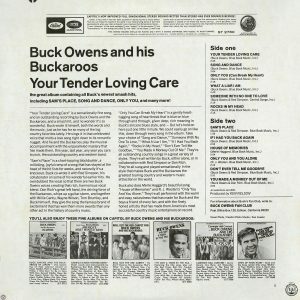 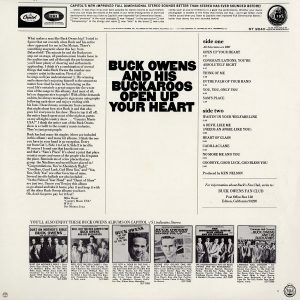 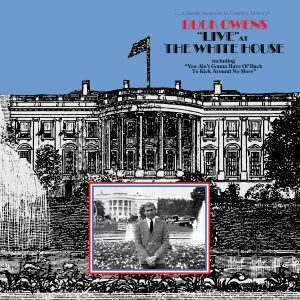 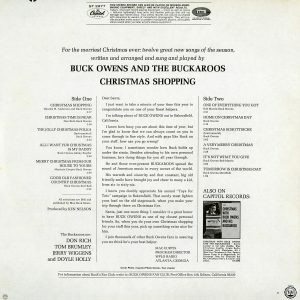 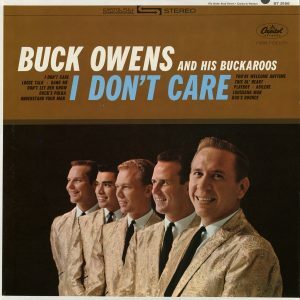 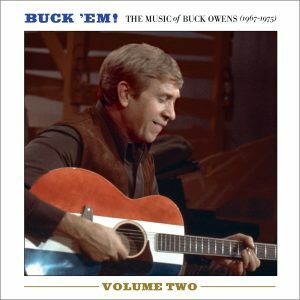 To say that Buck Owens was a singularly unique figure in country music would be light years beyond cliché. 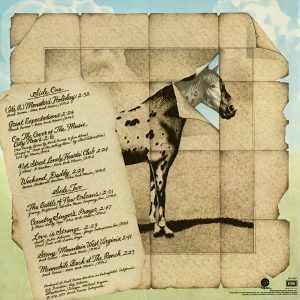 There have been four, maybe five, other artists in the history of the entire genre who have left as indelible a sonic imprint on so many millions of listeners’ ears. 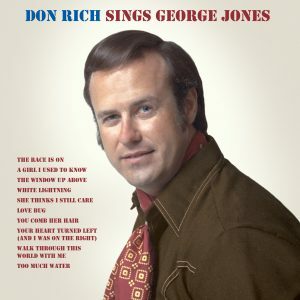 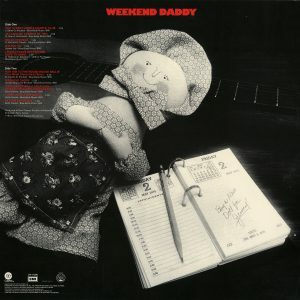 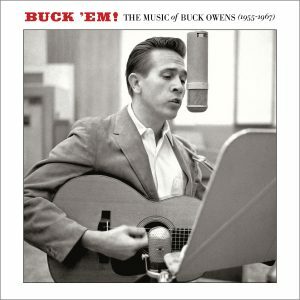 This collection of music should introduce new listeners and reacquaint old fans with just how cool country music can be. 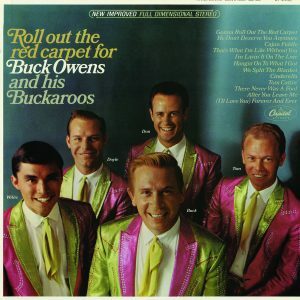 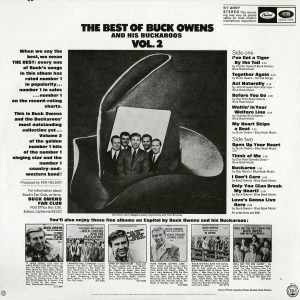 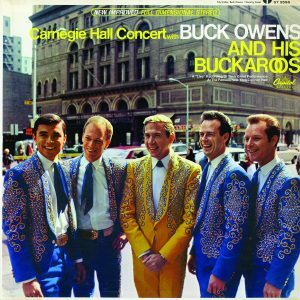 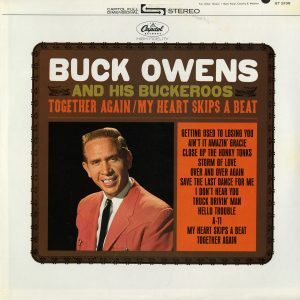 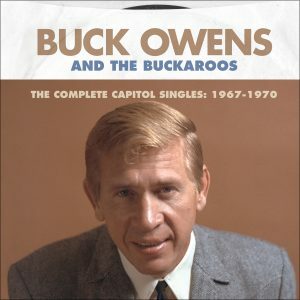 For the first time, Omnivore Recordings, in conjunction with the Buck Owens Estate, is proud to present Buck Owens and The Buckaroos’ The Complete Capitol Singles: 1957-1966. 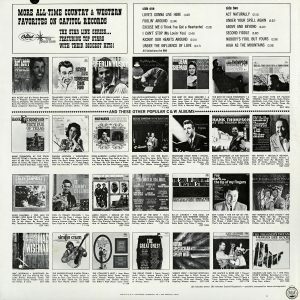 Taken from the original mono master tapes, The Complete Capitol Singles: 1957-1966 collects all 56 singles from that period, including 13 #1’s, in their original, chronological form. 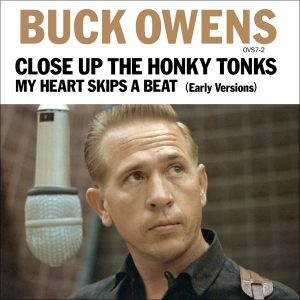 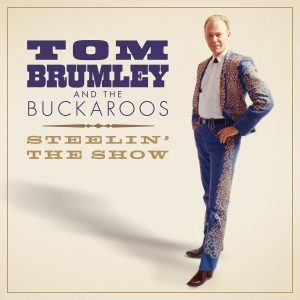 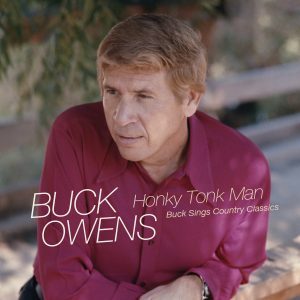 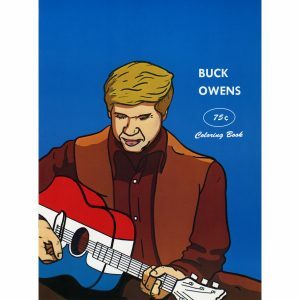 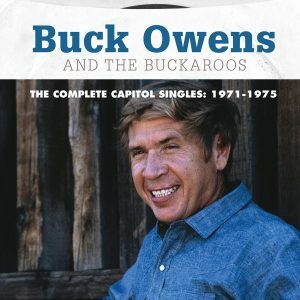 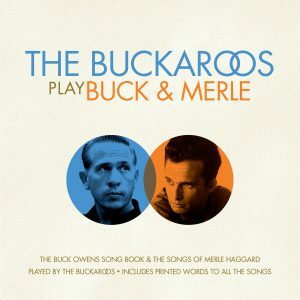 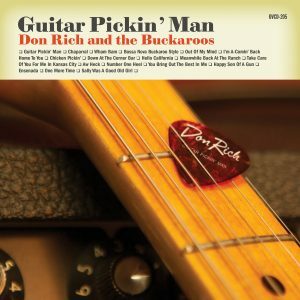 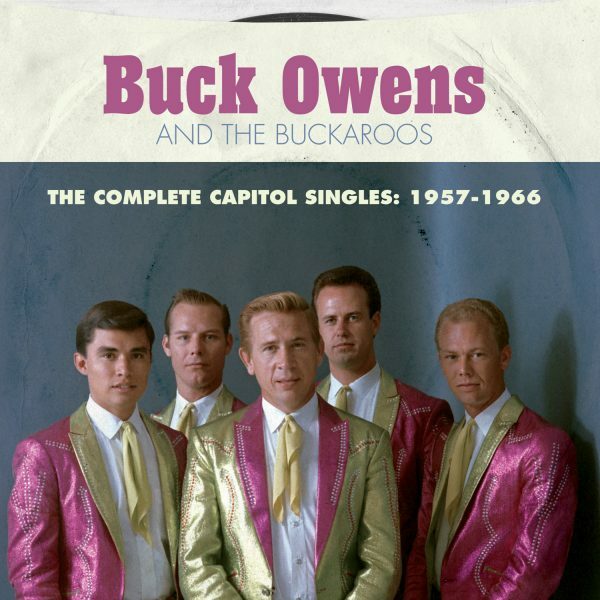 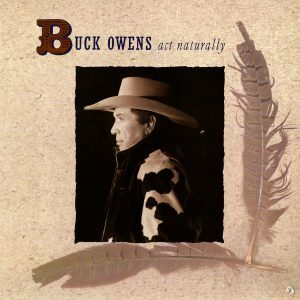 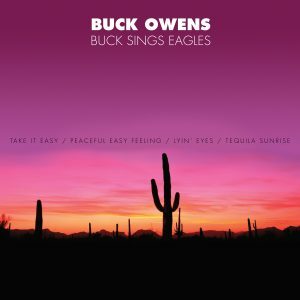 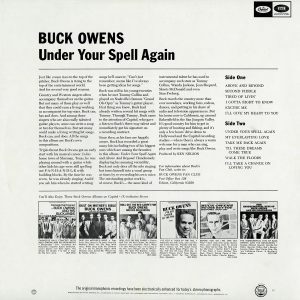 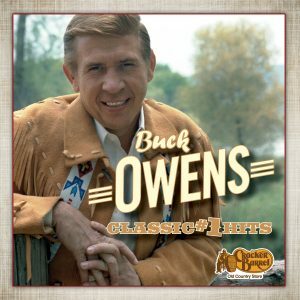 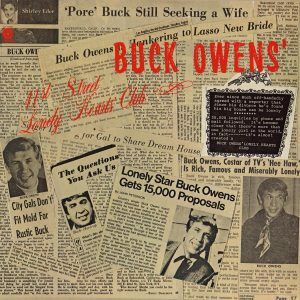 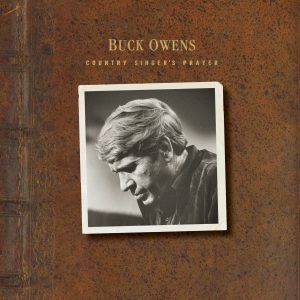 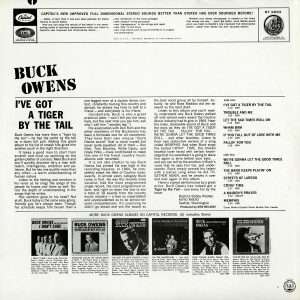 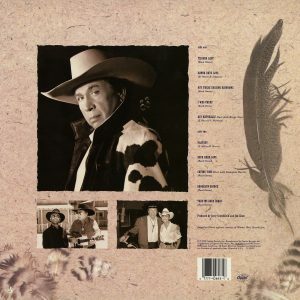 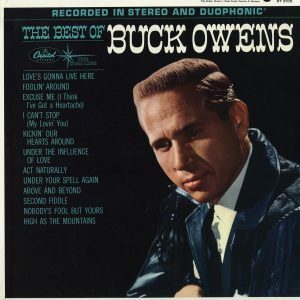 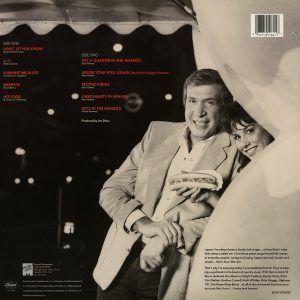 Newly remastered, and featuring liner notes from Buck’s autobiography (written with Randy Poe), plus an introduction by Dwight Yoakam, The Complete Capitol Singles: 1957-1966 presents the golden age of Buck Owens in an entirely new way. 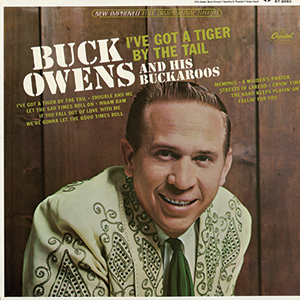 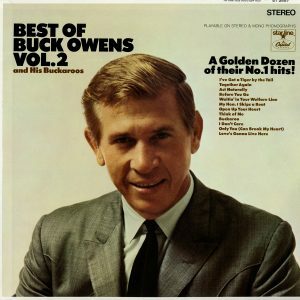 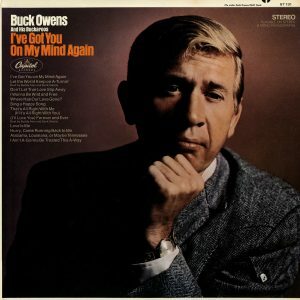 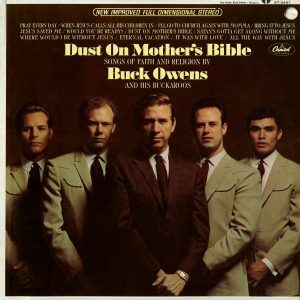 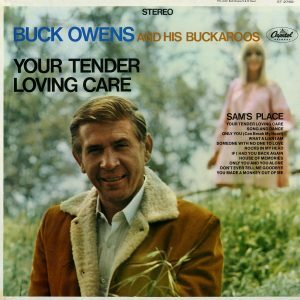 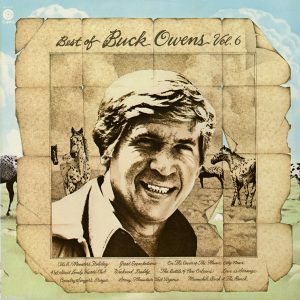 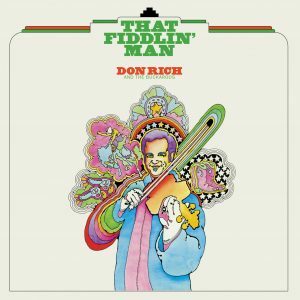 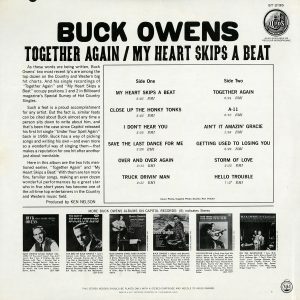 These are the records that made Buck Owens a legend and defined the Bakersfield Sound. 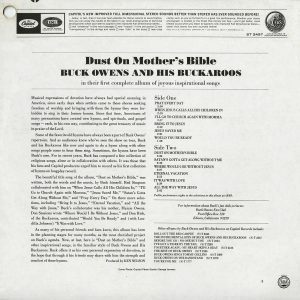 It’s history. It’s The Complete Capitol Singles: 1957-1966.